Addiction is a progressive disease. Research shows that Individuals that begin using drugs and alcohol at an early age are more likely to develop serious problems. While examining the opioid and heroin epidemic and its drain on local resources, the Faith in Recovery Coalition identified the need to establish a prevention committee to stop addiction before it begins. 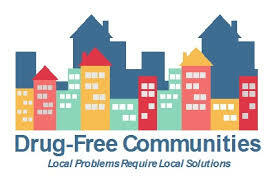 Through support of the Drug Free Communities Support Program , the coalition was able to secure staff support to achieve the county’s goal of coordinating prevention resources and obtaining a drug-free community designation. The coalition identified its gaps in becoming a drug free community and is now in the process of expanding upon the community needs assessment conducted during the development of the Drug Free Communities application. The Faith in Recovery Prevention Coalition will create a unified community response to prevent youth substance abuse and support the development of effective community programs to promote a safer, healthier, and drug free Fayette County. Fayette County youth will live healthy, positive, substance free lives. To truly solve a community problem, we must first be able to fully describe the issue and then develop solutions around those issues. To accomplish this goal, the Faith in Recovery Prevention Coalition will utilize the Substance Abuse and Mental Health Administration’s Strategic Prevention Framework. Community Readiness Assessment – Surveys will determine where Fayette County is in terms of community readiness. Community readiness will inform which strategies are best suited for our community. See the Community Readiness Survey Results now! Individual Level Assessment – Data will be collected through surveys administered at the local schools for individuals in 6th, 8th, and 10th grades. Interpersonal & Community Assessment – Data will be collected through focus groups conducted with the following groups: local community partners, the local school districts, and through local youth serving organizations. Additionally, the coalition’s staff support person will collection of use and consequence data from local schools, law enforcement, probation, and the hospital. 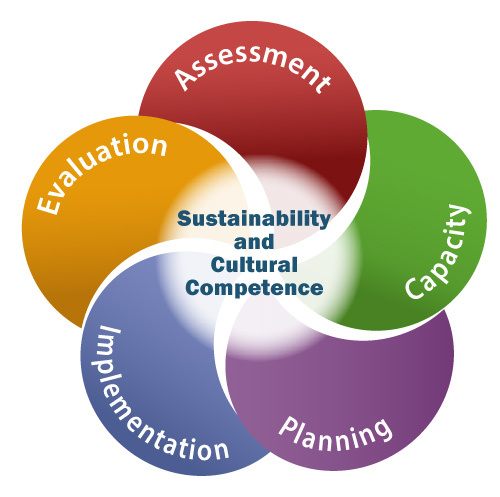 The following documents were utilized to conduct the interpersonal and community needs assessment: Focus Group Questions, Focus Group Handout, and the Community Assessment. Organizational Assessment – Data is being collected on the inventory of substance abuse prevention and treatment resources available in our community. To submit your organization’s program for inclusion in the county’s database of prevention and treatment resources, please fill out the Community Substance Abuse Resource Assessment. Policy Assessment – Community Organizations, local businesses, and laws will be examined to describe how the community responds to substance abuse. Please submit your policies via the Policy Survey. Please be sure to check back on our results and to contribute your thoughts regarding what we need to do as a community to keep our children drug free. Please contact Kylena or Tiffany @ 740-335-7282 for more details.